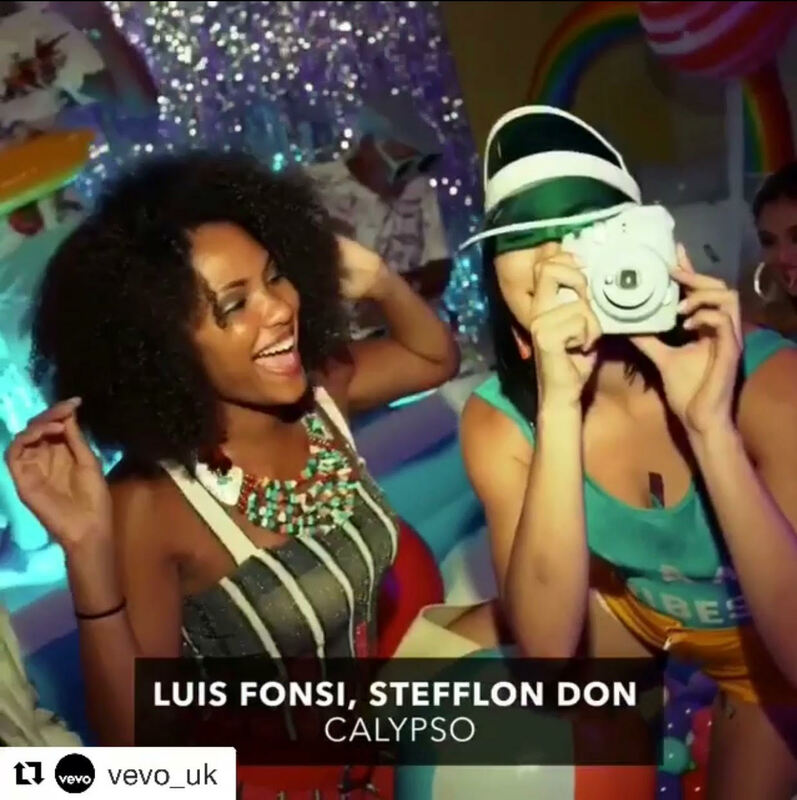 #NewMusicFriday | New Music Video: Luis Fonsi featuring Stefflon Don – “Calypso” ~ Phresh Hott New! Today is the edition of New Music Friday featuring Luis Fonsi and Stefflon Don with their new music video “Calypso.” No doubt about it, Luis Fonsi is a hit machine! Get ready for "Calypso"; his huge new collaboration with Stefflon Don. Click Pay & Watch! Leave a comment or rate your opinion! Tell us what you think?